Trying to decide which resort to visit can be a tough call – especially if you have a group with mixed abilities and tick list. After many years experience, tour operator Premiere Neige have come up with an exciting solution to this conundrum called SKI SAFARI. 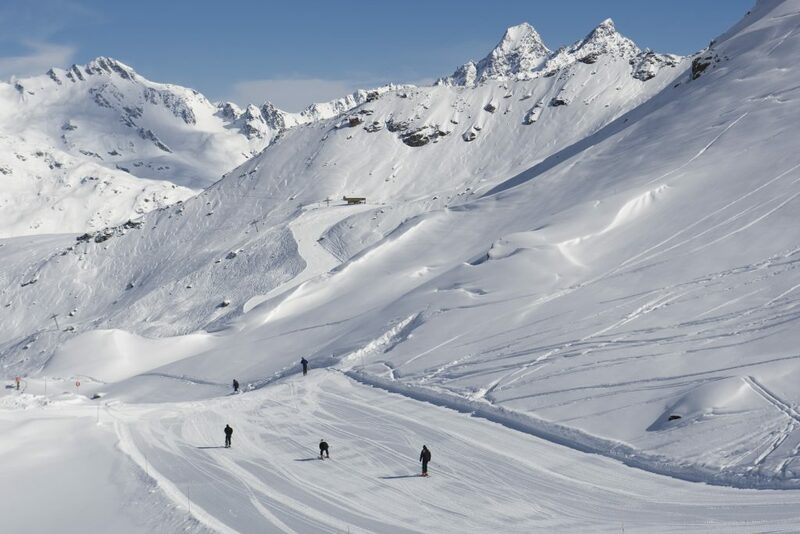 They offer the chance to experience exceptionally varied world class skiing in a selection of resorts (with transport included or as a service addition depending on the booking choice), all from a central base in beautiful Sainte Foy in the French Alps. Sainte Foy resort is often referred to as the ‘jewel in the crown’ because of its central location and beauty: nestled between 4 other world class destinations all of which are between just 10 and 25 minutes away by road. This really is the ultimate skier’s dream – the idea being that bags and kit stays in one place, whilst the days are filled with unique bucket list fun on the mountain. Sainte Foy, Val d’Isère, Tignes, Les Arcs, La Rosière – all different, all with something unique. What a great way to experience such a huge variety of resorts in just one week. The breadth of choice and scope utilising these ski areas is probably unmatched in the world. What does each resort offer? Small lift system, big terrain! This quaint, authentic resort looks tiny. With only 4 main lifts, compared to its big brothers in the area, on paper one wonders what all the fuss is about. However, this is a classic example of great things come in small packages. For a start the reach from just 4 lifts is wide – very wide! A big north-west facing bowl that offers spacious confidence inspiring beginner slopes, great learner off-piste beside runs, tree lined tracks (perfect in bad weather); and little chance of getting lost. 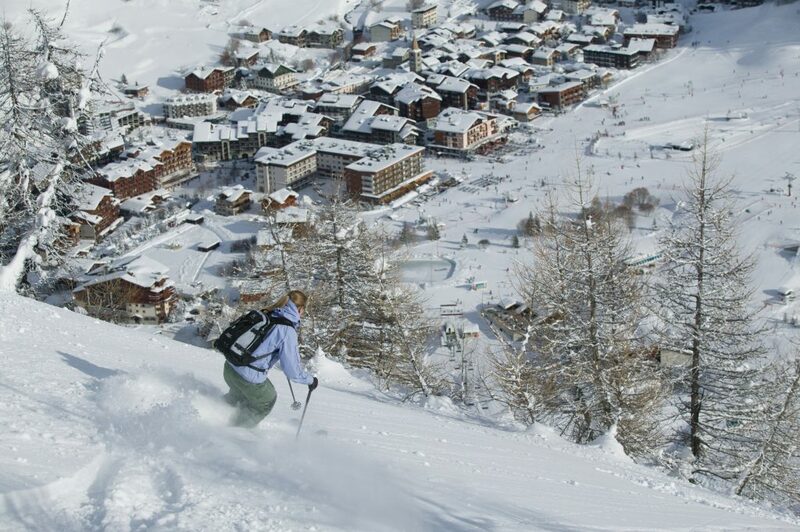 Adventurous powder hunters can also take a Guide and go over the back to a plethora of back country off-piste slopes. Additionally, the increase in snow cannons means this little resort offers great skiing throughout the season. What do we love? 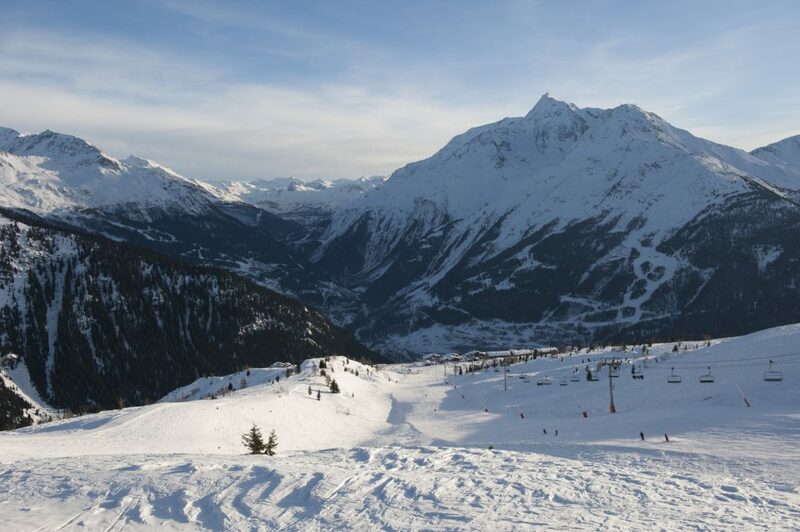 Uncrowded slopes, family friendly, authentic charm, off-piste excitement. Broken into 4 ski areas this is a must visit destination. It offers lots of everything, and excels in versatility with fast and modern lifts and a buzzing town life with bars, shopping and restaurants (both on and off the mountain). It is wise to choose your ski area according to weather and skier ability. Le Fornet offers opposites – great off-piste and lots of big wide blue runs. It is very stark, so caution when windy. Solaise is good for clocking up miles and there’s some great tree lined routes down in bad weather. Bellevarde offers some challenging black runs as well as a snow park and stade for those who want to race gates. La Daille offers quick access to the slopes by train (that goes through the mountain) some great apres (or all day), with buzzing music and bar scenes at Le Follie Douce. Val d’Isere also connects with the Tignes ski area, otherwise known as the Espace Killy. What do we love? Great shopping, restaurants & bars, fast lifts, huge ski areas. Purpose built and high, with glacier skiing that is on offer through the summer as well. Not very pretty, but the skiing is excellent with lots of it. 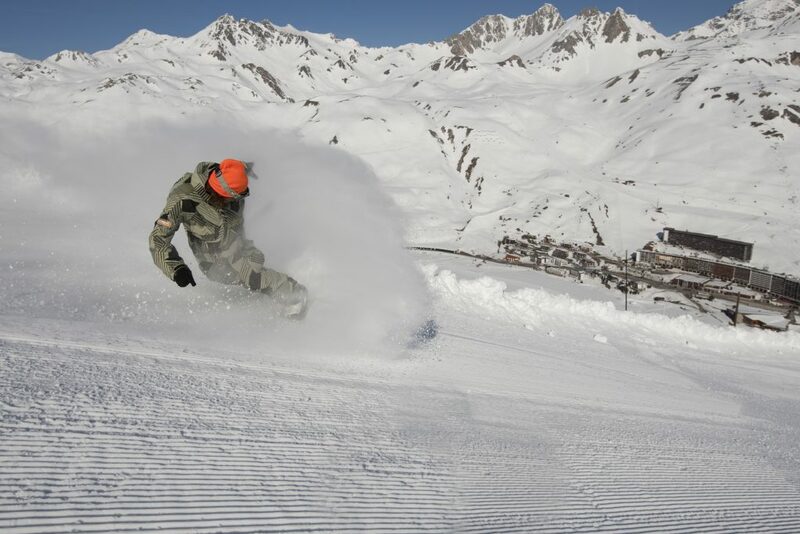 Like it’s sister resort Tignes is broken into 4 main areas, Brevieres, Les Boisses, Les Lac and Val Claret. The first 2 feel like separate resorts and are lower down the valley, whilst the latter areas are built for purpose with some fast no-nonsense lifts and plenty of height. You can tire your legs out with some hard charging red and black runs or opt for a Guide to find more secluded spots. What do we love? Lots of well planned lifts and long runs, top of the world views from the glacier, alternative activities (ice diving, husky sledging plus indoor activity centre including a pool, and more). Italy here we come! Great day out with delicious coffee and chocolate stops along the way. Lots of south facing slopes for sun lovers as you head towards La Thuile, (the quaint village on the Italian side) for a slap up Italian lunch. La Thuile by contrast to La Rosiere’s treeless open terrain, has lots of tree lined runs, some of them quite steep blacks for challenge seeking advanced skiers. Some good off-piste but take a Guide as you need to know where to go and will want to avoid ending up right down in the valley. Be aware of lift closing times – it’s a stopover for the night or a very expensive taxi ride back if you miss the last lifts. What do we love? 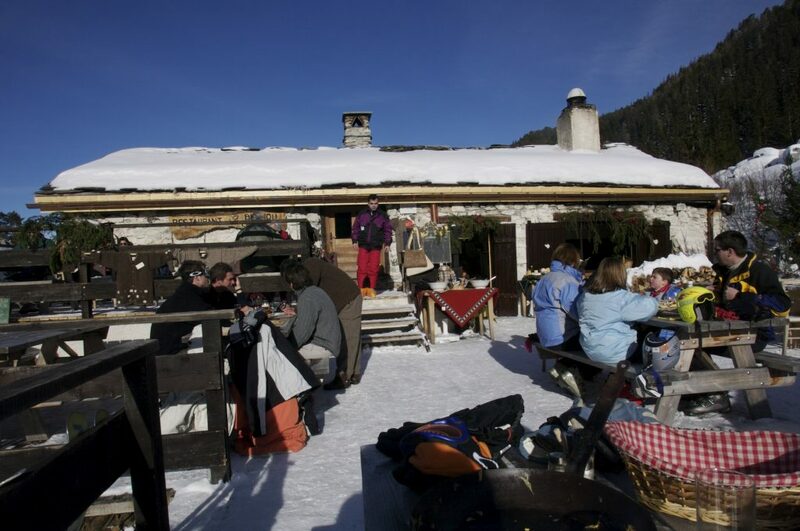 Friendly Italians, fabulous food, heavenly coffee and hot chocolate, untracked off-piste. The pretty Villaroger side (which sits opposite Sainte Foy) is the backside of Les Arcs and offers great skiing on bad weather days due to it’s tree filled terrain. Head over the top into Les Arcs proper and it’s a different world with open slopes and purpose built unattractive architecture, but put this to one side and the skiing is fabulous and plentiful. Keep a piste map to hand as it’s easy to get lost in such a myriad of lifts that interconnect very similar looking areas. 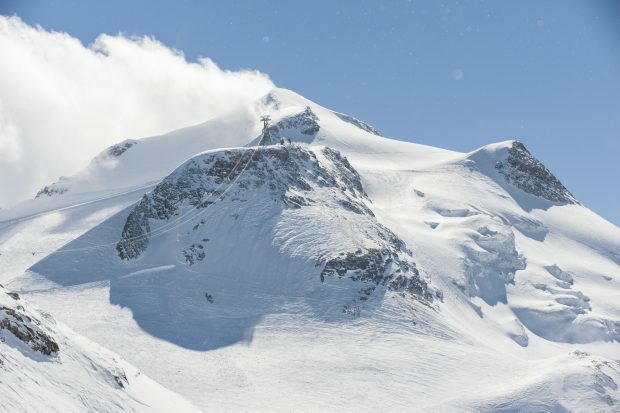 There’s plenty of skiing in the first valley containing Arcs 2000 and 1950, but for those keen to eat the miles, go over into Arcs 1800 Vallandry and Peisey. What do we love? Belliou La Fumée restaurant (book beforehand), lots of red and blue run miles to be enjoyed, quick access from Sainte Foy, views from the top of the Aiguille Rouge cable car. You can do a Multi-resort ski holiday under your own steam if you self drive, however, it makes sense to take the hassle out and keep the fun in. Get the Premiere Neige Booking Team and Concierge service to help and advise on everything from organising lift tickets and transport to best resort for the day, Guides and restaurants. Credit: photos & text ©Holly Junak for Premiere Neige. This post was kindly written for us by a luxury travel expert.